Want to amp up Taco Night? 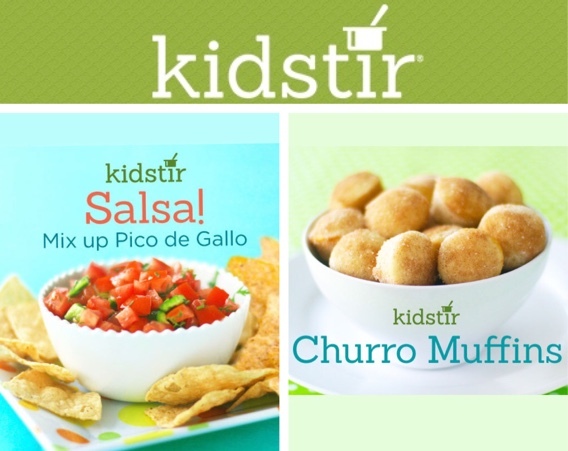 Teach your kids how to make homemade tortilla chips and fresh salsa! Plus here are some great tips on how to dice an avocado to complement your yummy meal! P.S. Pick up a Taco Truck Fun kit for more great recipes and our fan favorite Handy Tongs and Wavy Cutter kids kitchen tools. You will love it! Churro lovers unite! 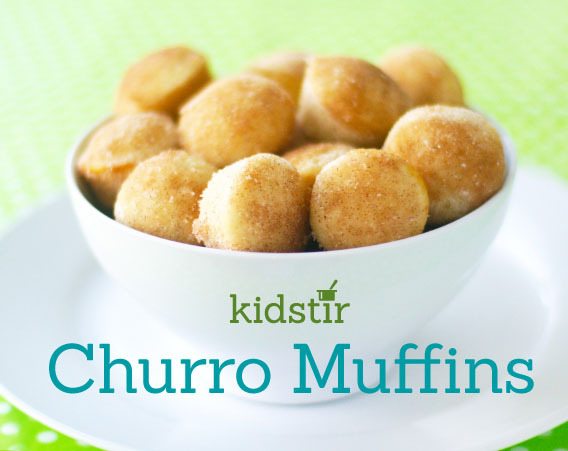 You are going to be amazed at this easy-peasy, out-of-this-world delicious Churro Muffins recipe! A must try! 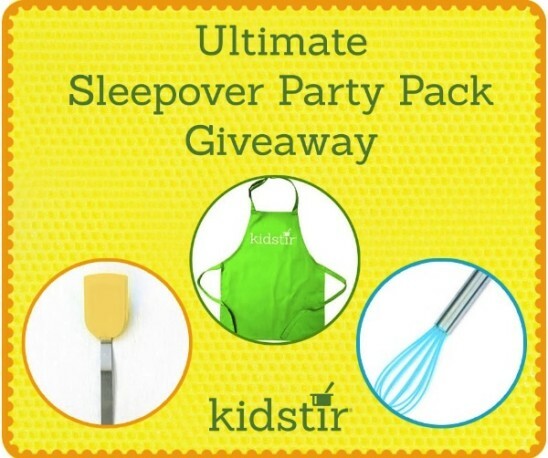 Ultimate Sleepover Party Pack Giveaway! We have put together the Ultimate Sleepover Party Pack for your junior chefs and their friends! Enter our giveaway on Facebook, and you can win a gift set with 10 colorful aprons, 10 kid-perfect whisks, and 10 silicone spatulas! That’s 30 amazing kids cooking supplies to host a party for lots of girls, boys, friends, cousins, neighbors or a whole team or troop! Act soon, a winner will be announced Tuesday, April 12 at 3 pm PST. Good luck!